Concordia Lutheran High School offers driver’s education sessions three times throughout the year. The winter/spring session starts in January, the summer session starts in June, and the fall session starts in September. The online classroom portion is offered at anytime during the year. At present there are three certified instructors on staff: Michelle Converset, Chris Gieschen and Pam Rusher. To request additional information or if you have questions about the program, please contact Pam Rusher at prusher@clhscadets.com or call Pam at (260) 483-1102, ext 133. 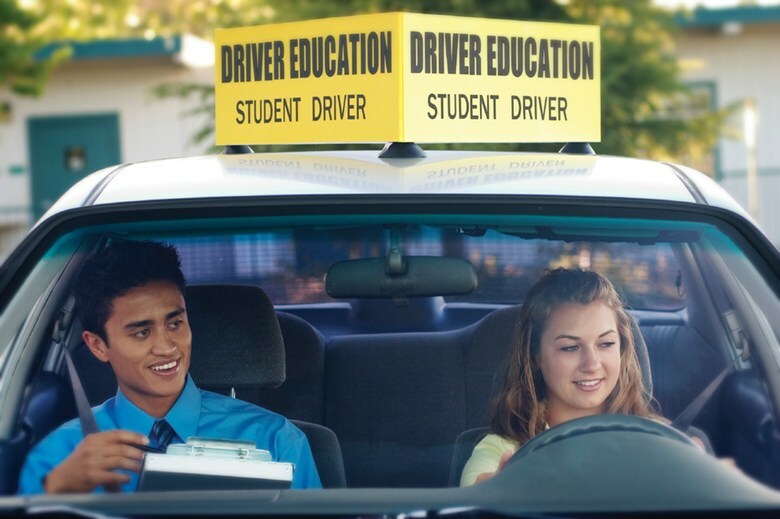 To learn more about the Driver's Education program, click here to read more. Click here for a practice test. Information on how to register can be found in the PDF below.